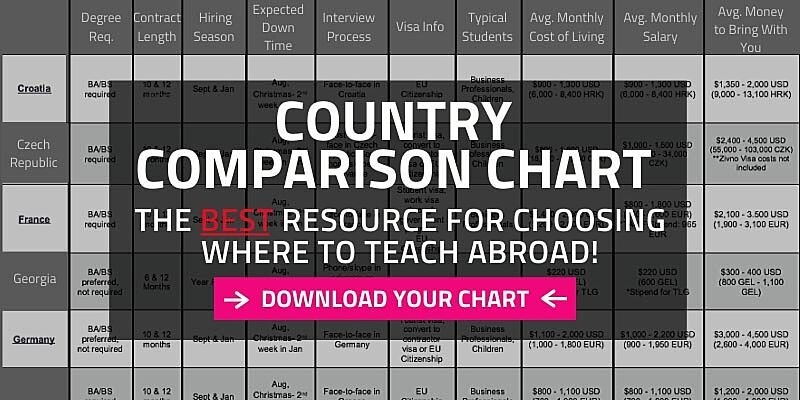 Yes, believe it or not, you can actually speak with an expert on international job markets for teaching English abroad. In fact, at International TEFL Academy, it is our policy and belief that every person who wishes to teach English abroad must speak with advisor prior to enrolling in a TEFL course. This is to ensure that each TEFL student will gain a clear understanding of what their job opportunities will be for teaching abroad and how the process of getting certified and hired actually works prior to committing time and money to enrolling in a TEFL course. ITA’s team of highly trained advisors have all lived, worked, traveled and in most cases taught abroad. They receive extensive, on-going training to keep abreast with all of the latest developments relating to teaching English abroad and are available to discuss all aspects of teaching English in different countries around the world including hiring requirements, interview procedures, cost of living, visas, salaries and benefits, and more. They are also experts in TEFL certification. What kinds of schools will hire me as an English teacher? What will my daily life be like? Where will I live and how will I make new friends? 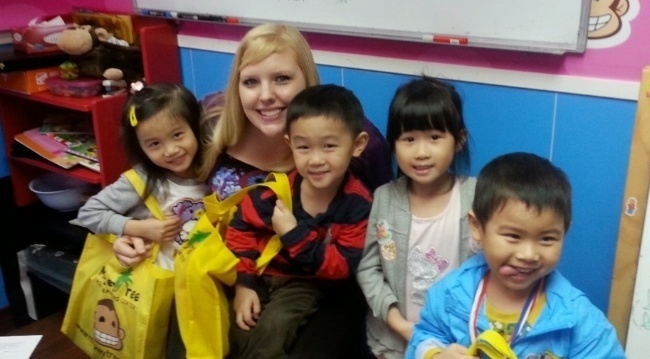 How much money will I make teaching English abroad? 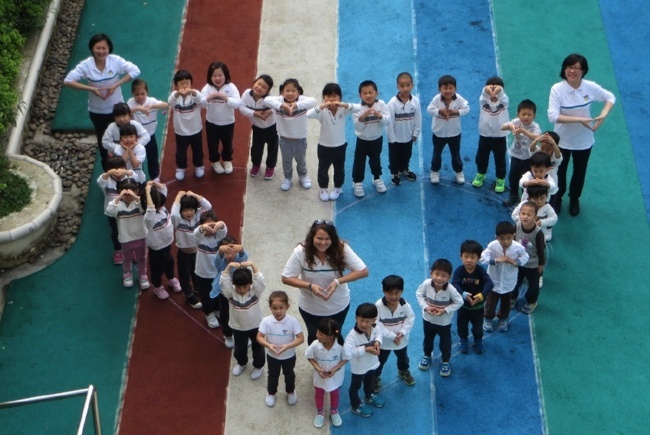 International TEFL Academy advisors have lived, worked, and traveled abroad themselves. Nearly every question and concern you have about teaching English abroad is a matter they have personally dealt with and have been trained to address. Their job is to help you understand every aspect of TEFL certification and teaching English abroad, so take advantage of them and get in touch to discuss your questions. There are hundreds of thousands of job opportunities for English teachers who earn their TEFL certification, but hiring standards and requirements will vary from country-to-country and region-to-region based on age, citizenship, education level, and age. For example, there are tens of thousands of English teaching jobs in Korea and Japan, but they are limited almost exclusively to native-English speakers with a four-year degree and a clean criminal record. On the other hand, in Latin America, it is common for language schools to employ fluent non-native English speakers as well as those with no four-year degree who do have an accredited TEFL certification. ITA advisors are experts in hiring requirements around the world and can assist you in determining which countries are viable options for you to teach English abroad based on your background and profile. Did you know that the island nation of Taiwan is like an Asian Jamaica with hundreds of miles of tropical coastline, lush mountains, cosmopolitan cities and job opportunities for English teachers that pay well enough that most teachers are able to save $500 a month after expenses? Were you aware that a native English speaker with a four-year degree and a TEFL certification will receive free housing and make enough to save $1,000 a month after expenses teaching English in Korea, one of the most modern and dynamic countries in Asia? Your ITA TEFL advisor will help you discover opportunities in destinations all over the world, many of which you may not have known about and those a bit "off the beaten path" that may be just what you were looking for but didn't know about it! 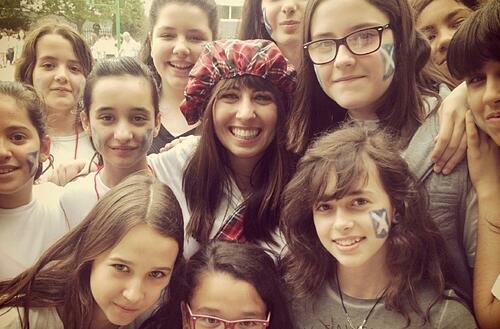 How much money can I make teaching English in Spain, Argentina or Korea? Do English teachers make more money in some countries than others? Where do schools typically provide free airfare and housing? Is this something I can expect in Chile, Turkey or China? The adventure of living and traveling abroad will be worth a thousand times over whatever you make monetarily, but earning a good salary to support yourself is a critical aspect of teaching abroad and pay rates, contracts and benefits will vary from country-to-country. Your TEFL advisor will paint a realistic financial portrait of teaching English abroad. The good news is that almost every English speaker who earns a TEFL certification should be able to make enough money in salary to support themselves and live comfortable in dozens of countries around the world. 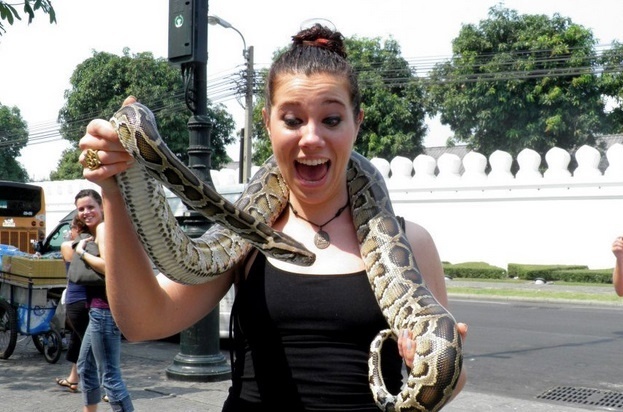 Online or onsite TEFL courses? Florence or Chicago? The $90 Groupon course or the state-of-the-art, accredited ITA course that includes lifetime job search guidance? Spend two seconds googling TEFL certification and you’ll figure out in hurry that determining what type of TEFL course you actually need to teach English abroad can be a confusing proposition. Based on where you want to teach, your citizenship, your calendar your financial means and many other factors, your ITA TEFL advisor can help you determine which TEFL course will best suit your needs for the best price. Hiring seasons and interview procedures vary widely from Latin America and Europe to Asia and the Middle East, so depending on where you want to teach, which TEFL class is most convenient for you and what time of year you begin the process, potential timelines will vary. For most people, getting certified, conducting a job search, accepting a position and then moving abroad is a 3-6 month process, but it can vary widely. For example, applying for public school positions in Japan through the government JET Programme is nearly a year-long process, but if you are moving to Spain in December and you jump into a 4-week course in Barcelona, you could be certified and hired within 6 weeks. Factoring in all of the relevant variables, your TEFL advisor will be able to help you develop a realistic timeline for earning your TEFL certification and going abroad to teach English. Like nearly every great endeavor one undertakes in life, moving abroad to teach English overseas will require some sort of upfront financial investment and start-up costs will vary depending on factors like where you want to teach and which TEFL course you decide to take. Your TEFL advisor will assist you in gaining a clear and realistic understanding of what start-up costs you can expect to embark on your adventure of teaching English abroad, and if finances are a concern, they will assist you in determining ways to minimize start-up costs. Want to learn more about salaries, start-up costs & teaching English abroad with student loans? Download ITA's exclusive Financial Guide to Teaching English Abroad! What does it mean to teach English on a tourist visa rather than a work visa? Visas and legalities can be confusing, but they are critical if you actually plan on moving and living in a foreign country. Your International TEFL Academy TEFL Advisor receives extensive, ongoing training on these matters and will be able to provide extensive guidance and information on how such matters work in different countries. Check our Index of Articles & FAQs about Visas & Documents for Teaching English Abroad.